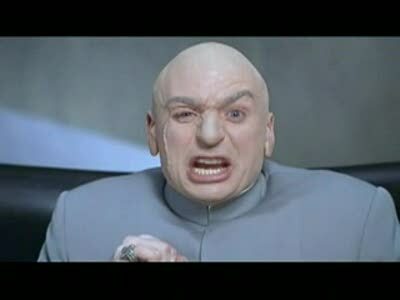 This is a brilliant mash by DJ JAY SPRING of Lil’ Waynes A MILLI with samples from AUSTIN POWERS. While most Quick Mixes only feature the first verse of a song, on this one, I’ve used the second verse. Get at it! This one comes with a video and it’s GREAT! Check out more stuff from DJ JAY SPRING on his MYSPACE. Now here’s another Quick Mix by FNDANNYBOY. It’s called LUVS 2 GO CLUBBIN’ and it’s a hard hitting, super fun fidget house pounder that samples GIRLS by BEASTIE BOYS (my favourite band) and WE BE CLUBBIN’ by ICE CUBE. 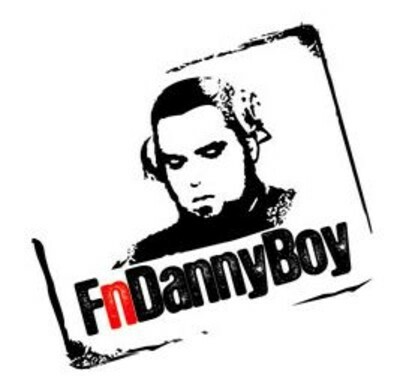 You can get a WACK of free downloads from FNDANNYBOY on his SOUNDCLOUD or holler at him on TWITTER. DJs show me love if you’re enjoying these quick drops.